In the almost 10 years I’ve had Katie’s Cucina I can’t believe I’ve yet to share a recipe for easy caramel apples. 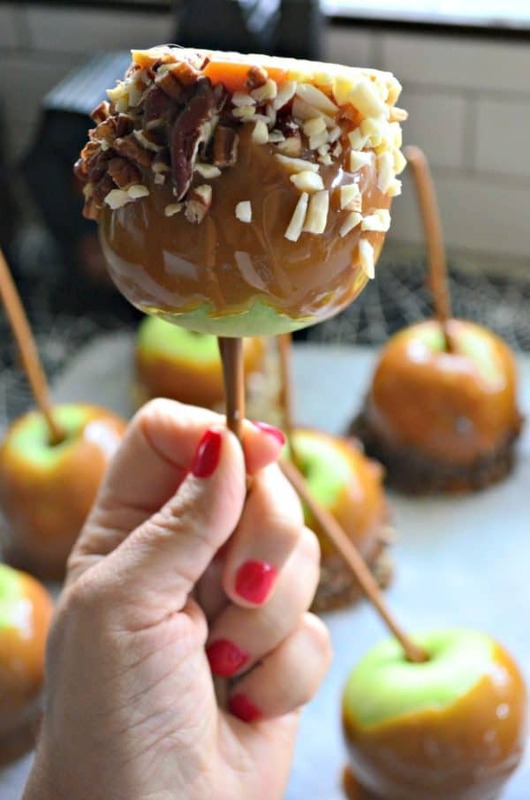 We love caramel apples in my house and I try to make them every year come October. 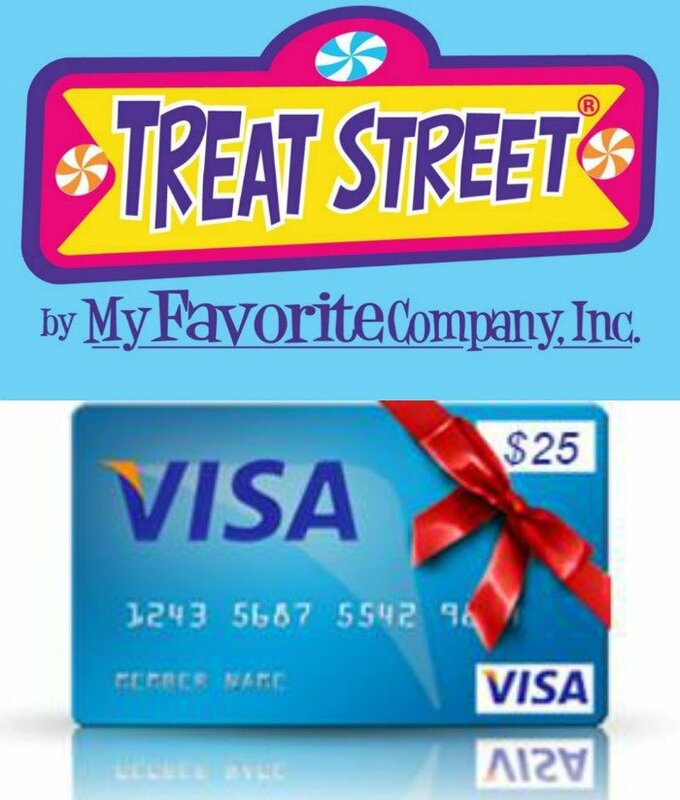 It’s a fun treat that we all look forward to. 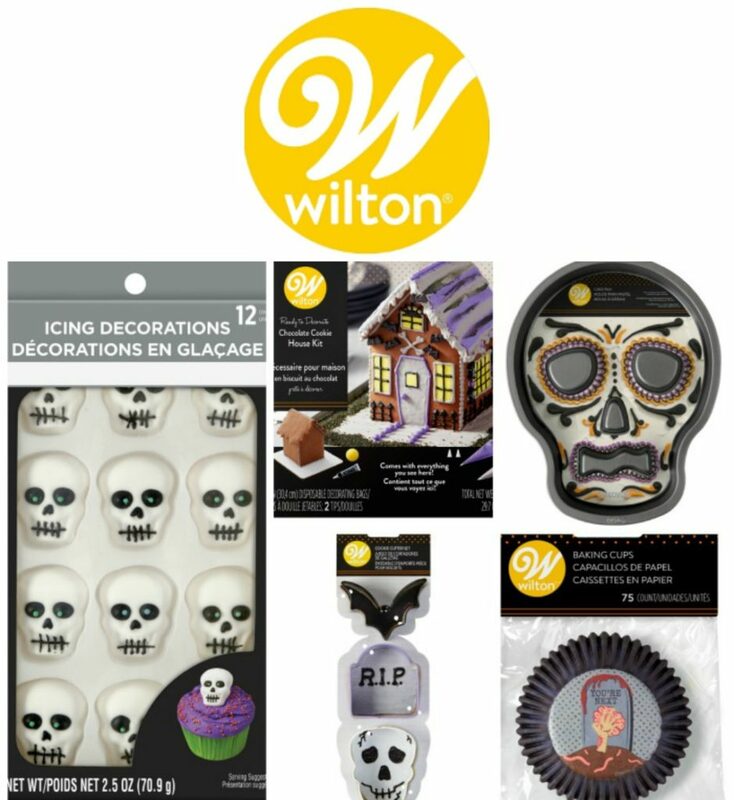 I felt like this is the perfect way to end our week-long Halloween Treats Week. I strive to share easy and obtainable recipes that anyone can make. All the recipes I’ve posted this week have been just that. I know many people, including myself, may find caramel apples intimidating to make. But they are far from that. The number one tip I can give you when making caramel apples is to make sure your apples are completely dry. If not the caramel will not stick to the apple. 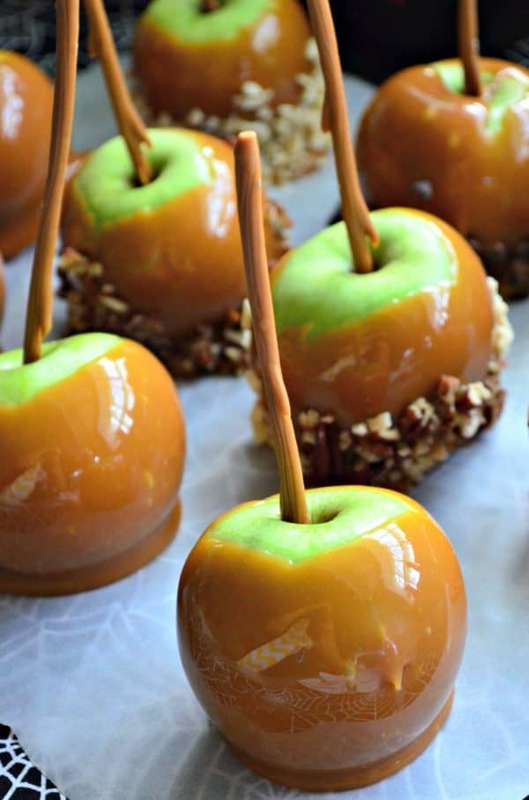 Another big tip I have to mention is to refrigerate apples before dipping into the caramel. This will also help the caramel stick better. Sticks are a must! You need it as a handle to dip the apple into the caramel. You can use lollipop sticks or even popsicle sticks. I used plastic “wood” twig looking sticks from Wilton as pictured. I like these and re-use them year after year! I’ve made the caramel for the apples both ways and have found the caramel candy method easier. If you are intimidated to make your own caramel apples you’ll find this method a lot less intimidating. However, just know both methods will yield at least a good 15 minutes of stirring on the stove top, if not more for the scratch. The caramel candy method is more expensive vs the cream and sugar method. So you will want to weigh the time vs money aspect. I personally like the way the caramel candies make for a thick caramel coating. It’s all preference though. The first thing you’ll want to do is wash and dry the granny smith apples. You’ll want the tart granny smith’s over some of the other sweeter varieties. It makes for a good sweet/sour balance. Crisp fresh apples are also key to this recipe. The freshest apples yield the best results. Placing sticks in the apples is key. I like to refrigerate the apples before they are about to be dipped. I’ll spend at least 15 minutes at the stove top stirring the caramels until they are smooth and creamy. I use a spatula to not only stir caramel in between on low heat, but also to help force some of the caramel dipped on the apple off. I like to let the caramel drip off for at least a minute. If a large pool begins to set on the apple as it cools, I carefully pull the apple off the parchment, scoop the excess caramel off the bottom of the caramel. I return the same cooled caramel back into the melted pot and stir until smooth again. No wasting here! You want to make sure you have all of your toppings prepped prior to dipping. 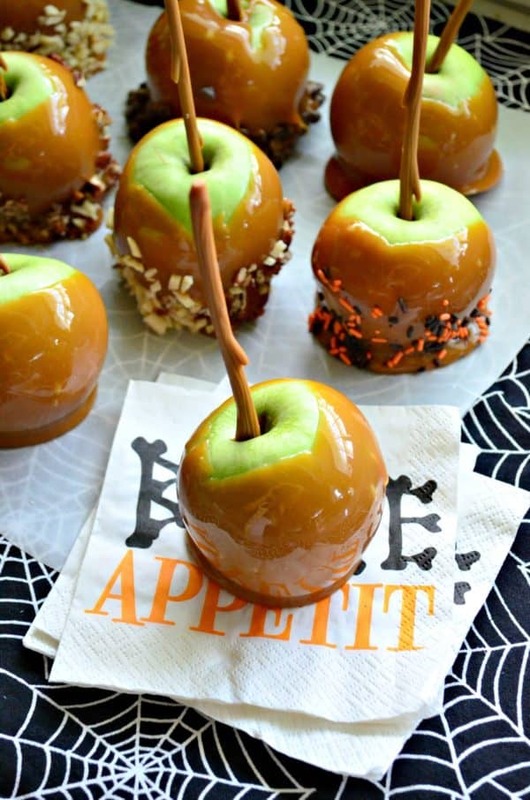 You’ll need to roll the caramel apple into the toppings. The finer the chopped topping the more likely it will stick. The sky is the limit for toppings–whatever you like you can use as a topping! 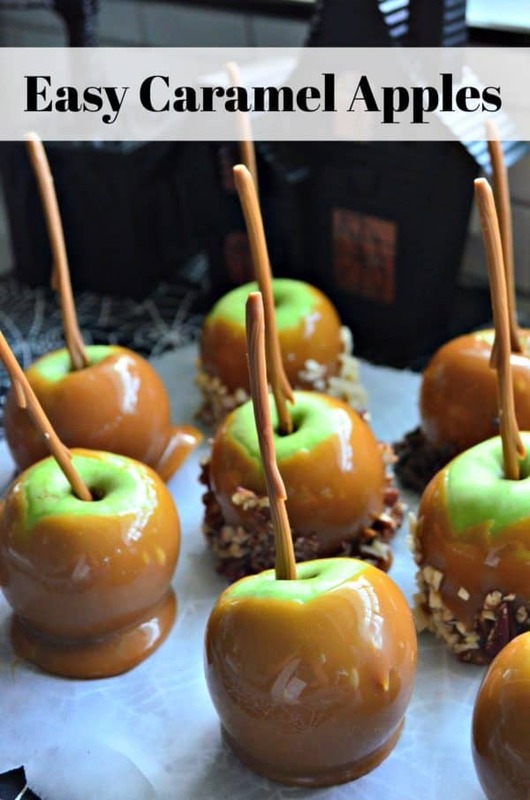 So if your entertaining this fall or simply want to try your hand at caramel apples. 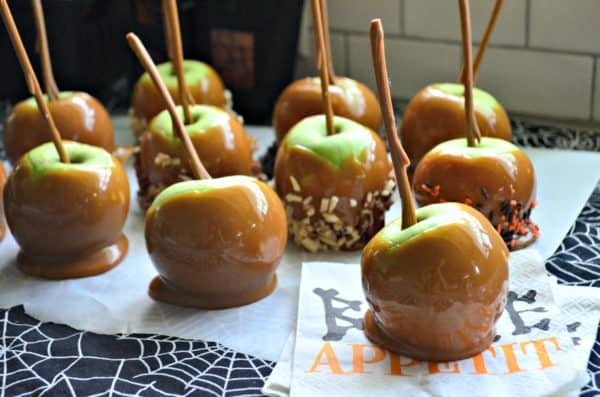 I invite you to give my easy caramel apple recipe a try. I hope you love these as much as my family does. 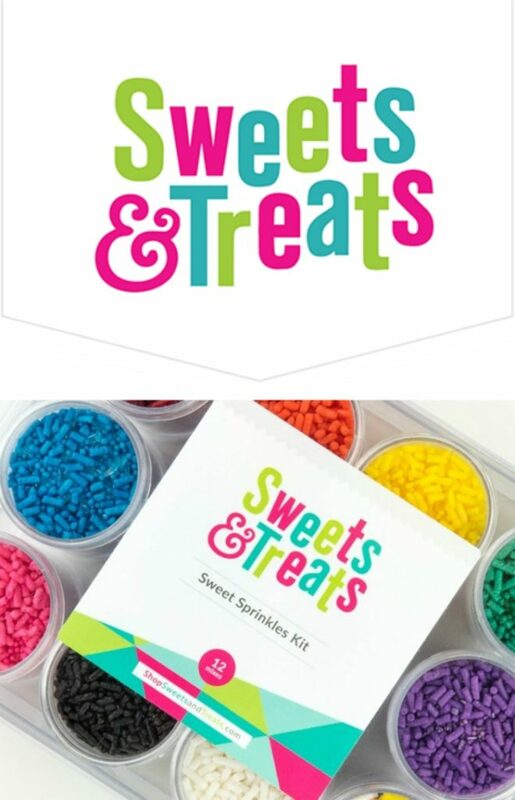 Toppings: crushed cookies, mini M&M's, mini chocolate chips, coconut flakes, chopped nuts, etc. Wash and dry each apple. Place the lollipop sticks in the middle of each apple. Place on a lined baking tray in the refrigerator until ready to dip. Unwrap all the caramel candies. Place the unwrapped caramel candies in a saucepan. Pour in the 3 tablespoons heavy cream and then heat on medium - low. Stirring often so that the caramel melts and does not burn. Once the caramels begin to melt reduce the heat to low. Continue to stir until smooth. This process will take about 15 minutes. Do not leave the caramel unattended. Remove the apples from the refrigerator. Place all the toppings in shallow trays near the apples. Dip one apple in caramel sauce coating until almost the entire apple is coated. Pull out of caramel and let caramel drip off. Using a soft spatula help remove the thick layer on the bottom. Hold apple over the pot for at least one minute to ensure all the excess caramel comes off. Then roll in topping of choice, and set on the parchment lined baking sheet. Repeat until all apples are done. Refrigerate for at least 30 minutes until set. Store in the refrigerator for up to 3 days. Note: To help with the "pooling" of caramel you can pickup semi-set caramel apples, and remove excess caramel from the bottom with a spoon. 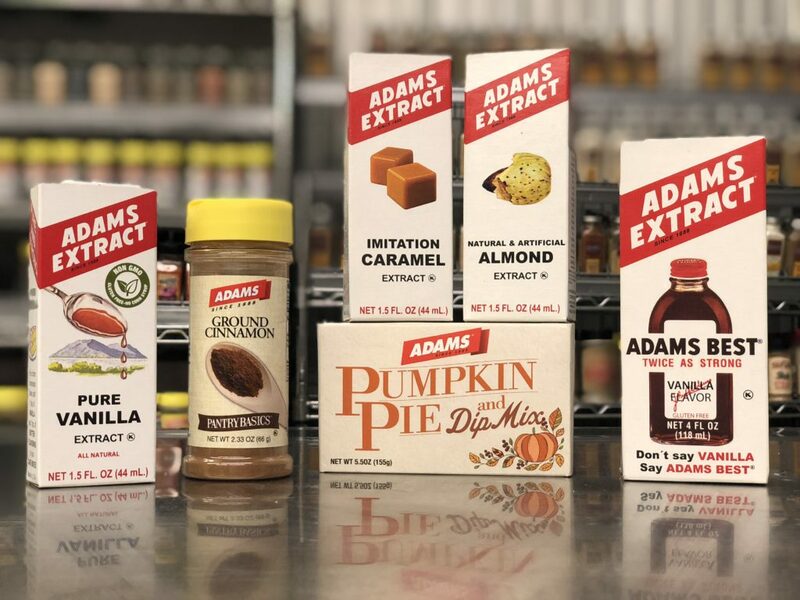 This will make them "pretty" and less of a thick bottom of pooled caramel. I placed all excess caramel back in the pot to melt and re-apply to apples.